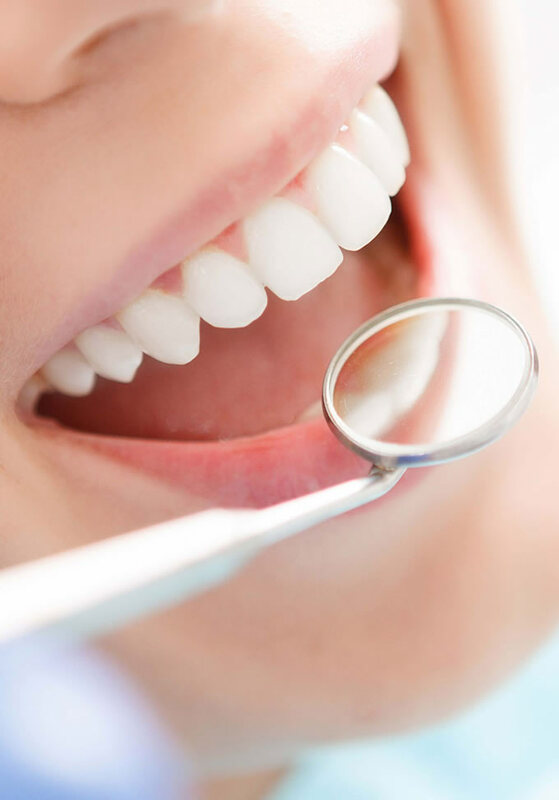 We are a well-known nucleus for aesthetic dentistry and provide beautiful smiles for highly demanding individuals from across the world. Our patients encompass a whole range of worlds from members of Government, the arts & entertainment industry, bankers, lawyers, dentists! Doctors, nurses, struggling ballerinas and even a fireman, and all appreciate fine dentistry. Not all of our clients are wealthy individuals, for many its simply a question of valuing their dental health more so than others. The patient will then wear this smile for a period of time after which it is reassessed and if necessary, modified. Once both yourself and your clinician are more than satisfied your smile can be reproduced in the desired ceramic of choice. ‘Hollywood smiles’ are achieved by using a combination of all or some of the following: tooth whitening, crowns, veneers, and orthodontics.